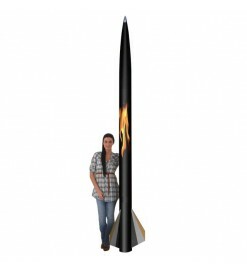 Rocket kits with a fiberglass body tube of 100 mm diameter and over. Dia. 100 mm and up There are 3 products.